Merrell is a brand of outdoor footwear and activewear for men and women. They offer styles for everything from hiking to running to lounging by the beach. With Big Apple Buddy’s personal shopping service, you can now buy direct from the Merrell online store anytime, anywhere. 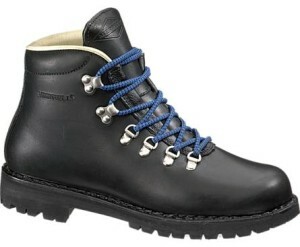 Merrell's Women’s Captiva Buckle-Up Waterproof Boot is a great casual yet comfortable shoe for the outdoors. 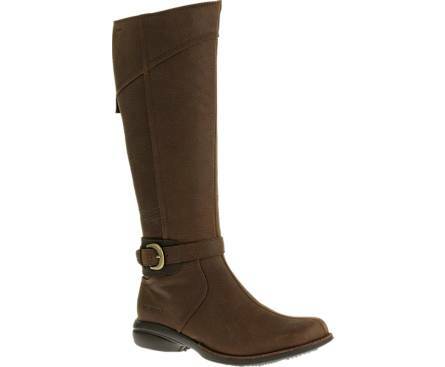 This rich leather boot can be worn with your favorite skirt or pair of jeans and can definitely be dressed up or down. The waterproof material makes it a great boot to do all of your outdoor exploring in. This shoe comes in 2 shades of brown and a black, so choose whichever color best fits your outdoor style. 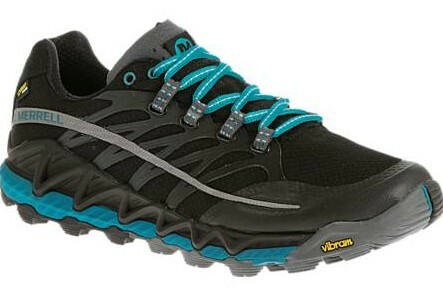 Merrell is best known for its hiking and running footwear. Their Men’s Wilderness Boot is a leather legend, and will last you a lifetime. The boot’s wide platform provides stability that will keep you comfortable and protected through all of your outdoor treks. These shoes are made to be in the outdoors, so take them with you whether you’re hiking in the mountains or simply walking around the yard. Shop at Merrell and you’ll also find a wide variety of running shoes. The Merrell All Out Peak Gore-Tex sneaker for women is made to last no matter how many miles you run in them. The extra cushioning in the sneaker keeps your foot comfortable for longer, which allows for more distance and a safer run overall. Unfortunately, the USA Merrell online store does not currently offer international shipping. However, Big Apple Buddy, your personal shopper, can help you buy products direct from the official USA Merrell online store and ship them to your doorstep, no matter where you are in the world. If you would like to buy from the USA Merrell online store, simply let us know which items you would like to order (by filling out the form below) and we’ll get back to you with a free international shipping quote within 24 hours!